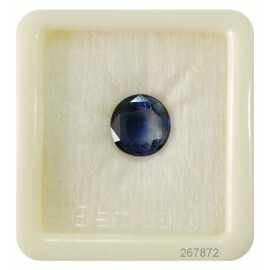 Blue Sapphire is the gemstone ruled by Jupiter. Blue Sapphire heals, nourishes, and brings order to the mind. 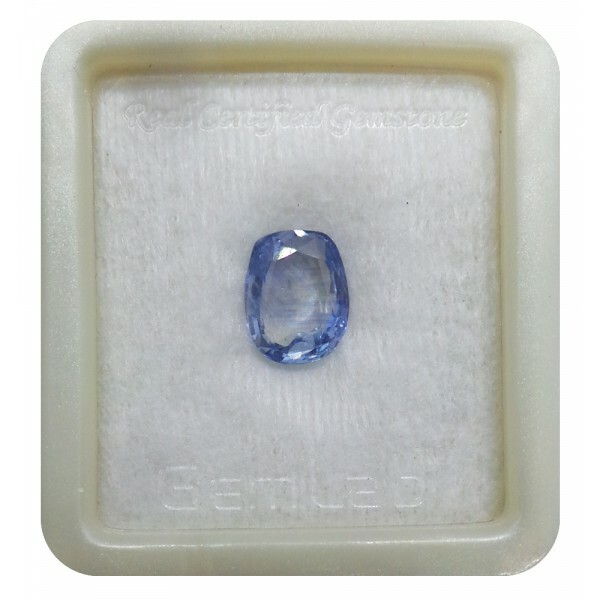 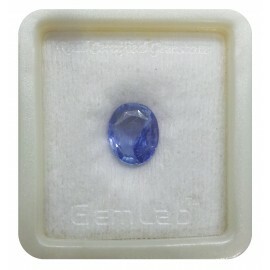 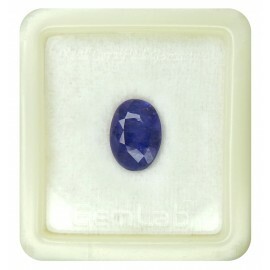 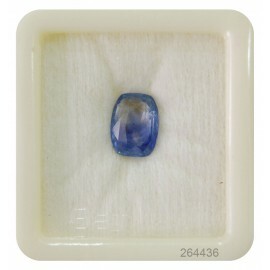 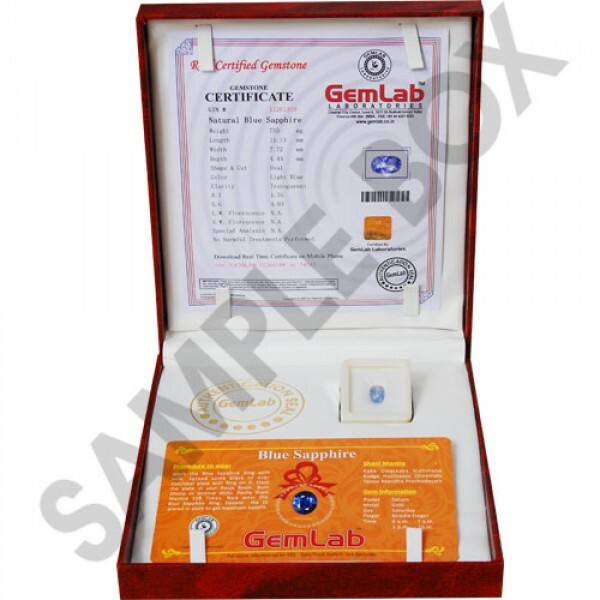 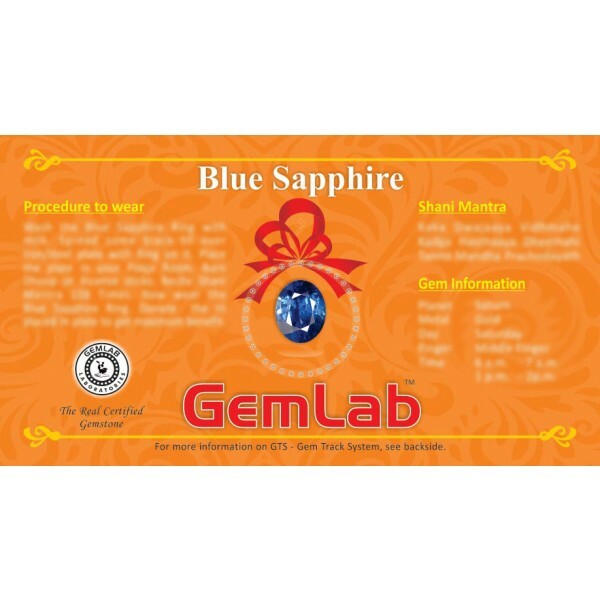 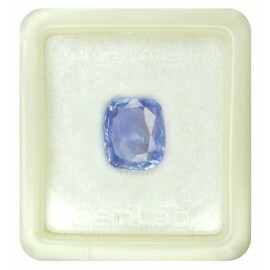 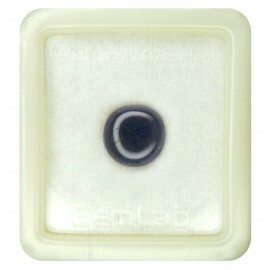 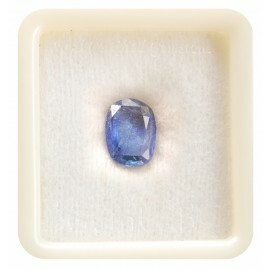 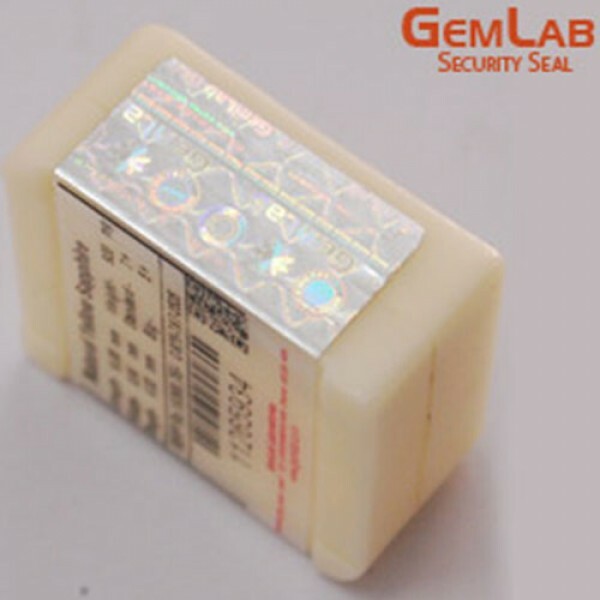 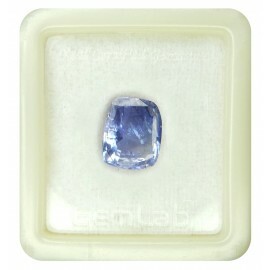 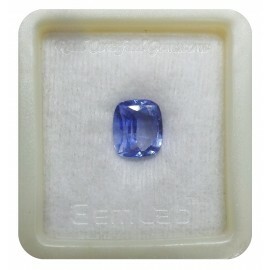 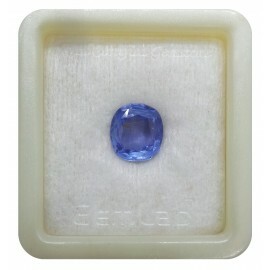 Sapphire is a precious gemstone, a variety of the mineral corundum, consisting of aluminum oxide. 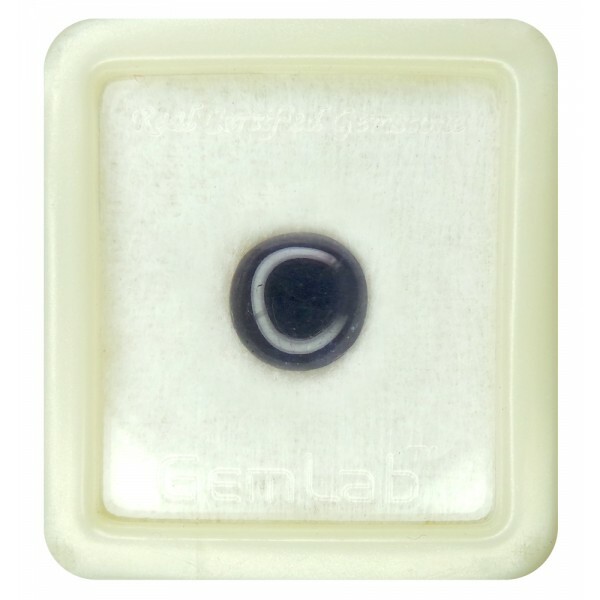 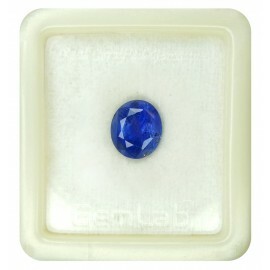 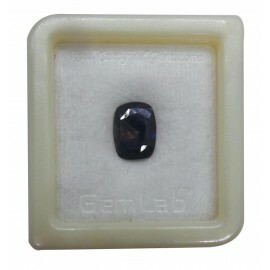 Blue Sapphire or Neelam stone represents the positive powers of Saturn (Shani) planet. 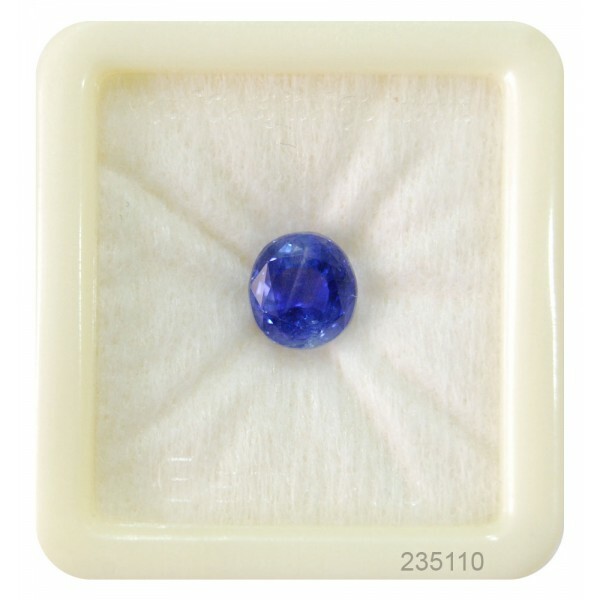 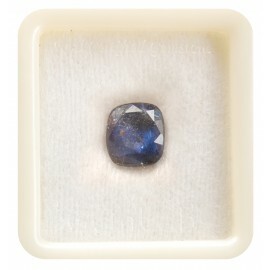 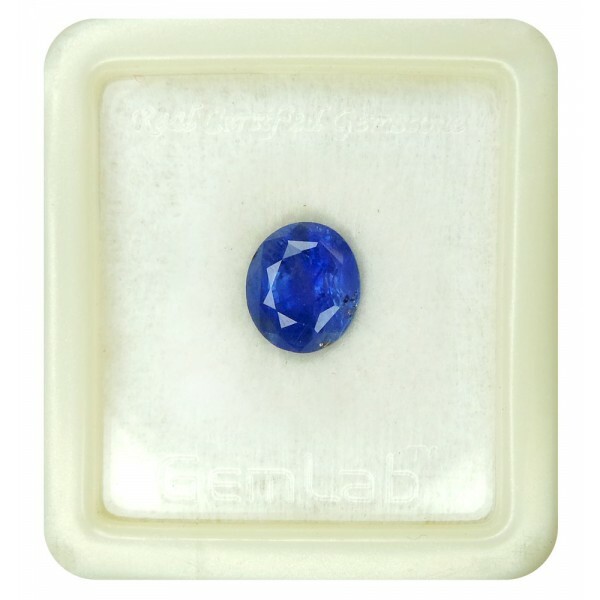 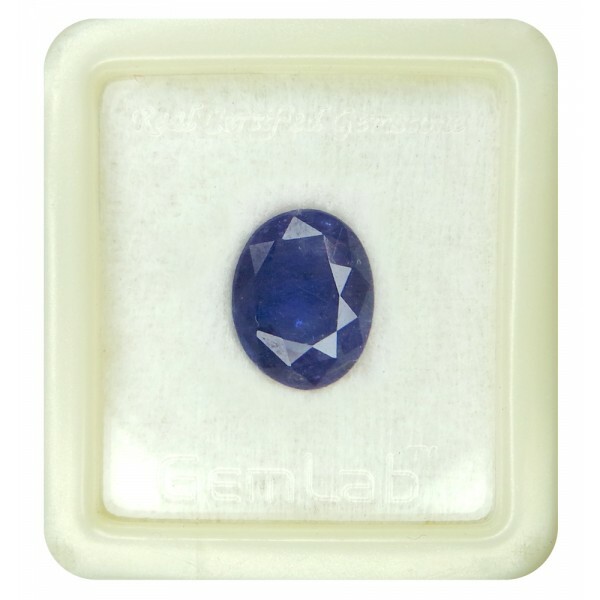 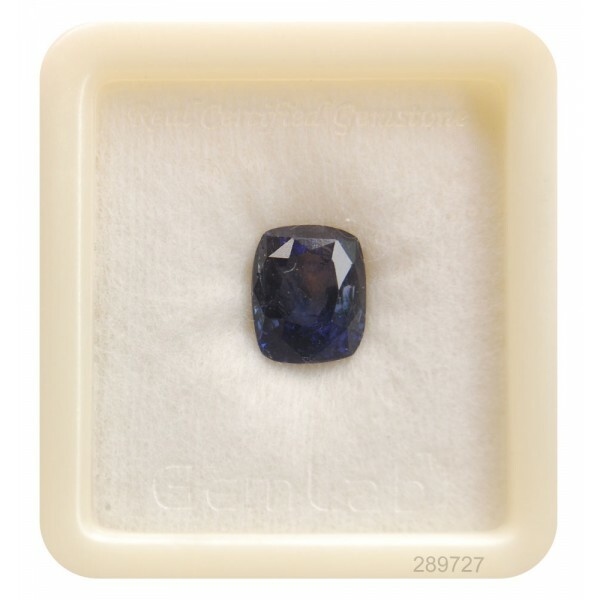 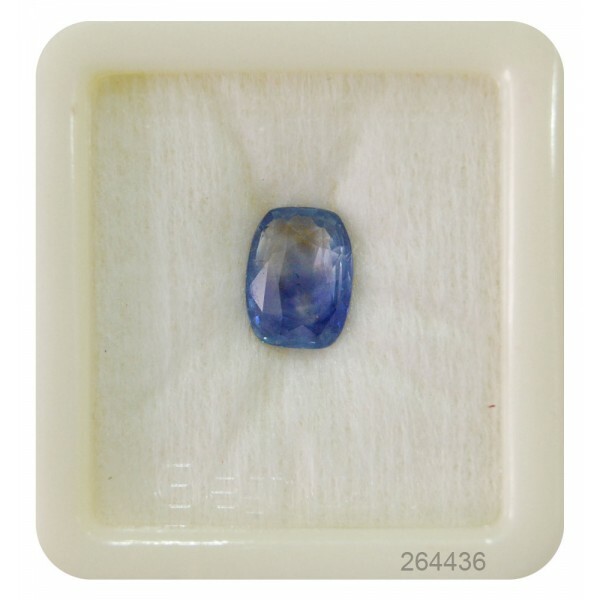 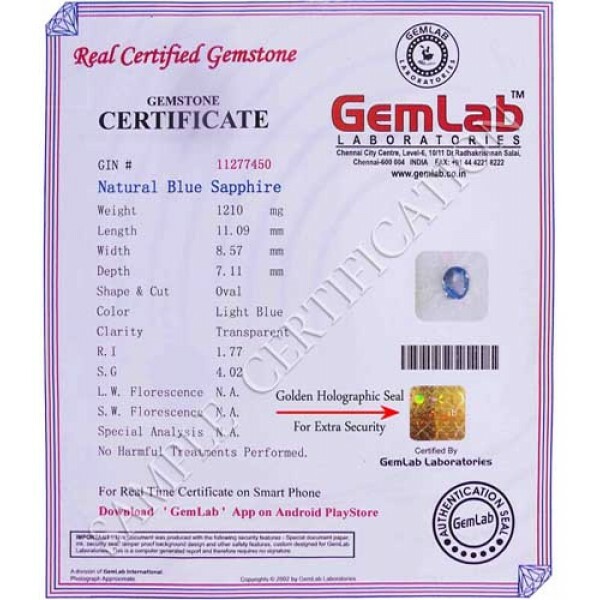 Buy Blue Sapphire stone at best price for Jyotish or astrological use.